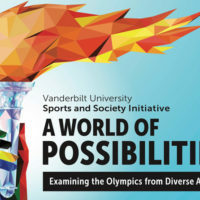 Seven Vanderbilt faculty were awarded microgrants through the Sports and Society Microgrant Program, which is designed to engage the campus in investigating how sports and society impact each other across a variety of disciplines. 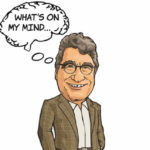 This micro-grant initiative was launched to identify ideas of faculty interest and expertise as the university explores designing a potential center. 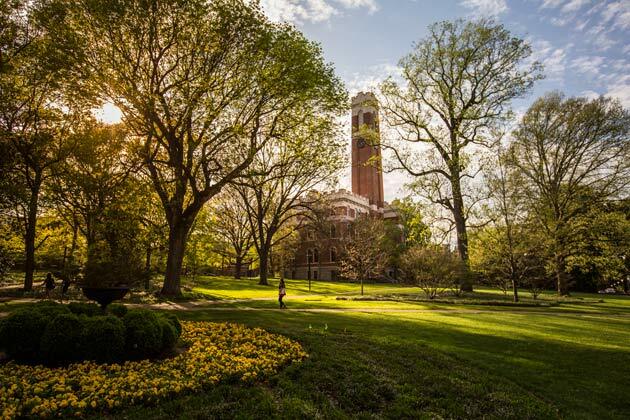 These awards will advance research, teaching and scholarship by exploring the connection between sports, race, gender and culture in society. An ad-hoc committee reviewed the proposals and made funding recommendations. Uses for the funds include guest course lecturers, developing new course materials, conducting research and traveling to an academic archive.